The glorious golden liquid, produced by nature’s little workers, is the sweet superfood with properties that have been known for thousands of years. Carefully extracted from the beehive, after being turned by the bees from flower nectar into syrupy sugar, it then hardens into honeycomb. Honey is a popular staple or a rare luxury, depending on where you are in the world. So if you have easy, fairly cheap access to it, count your blessings! 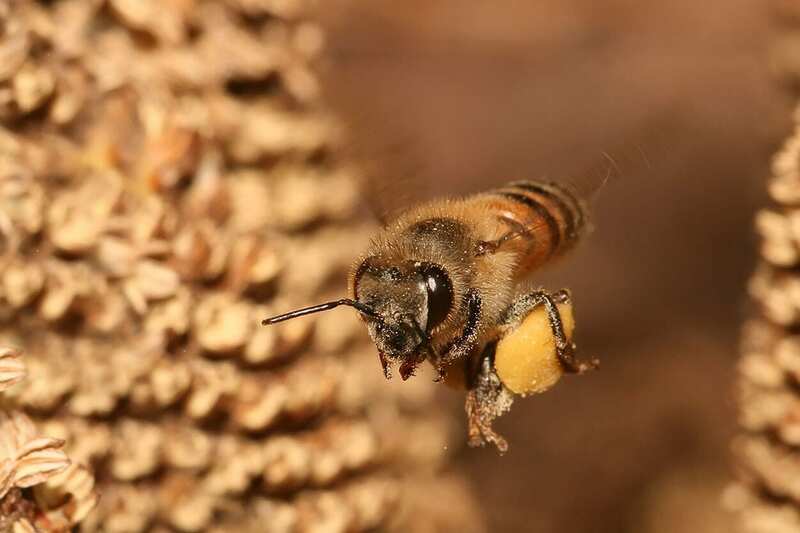 The ancient Egyptians, as mystical as they were, thought of honey as a precious, valuable tool. They would make offerings of honey to their many gods, as well as utilising it as an embalming fluid and as a dressing for wounds. 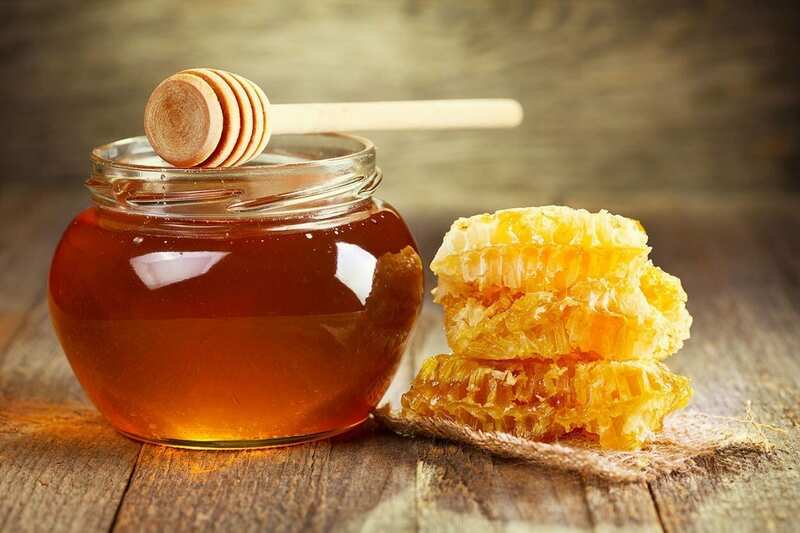 Raw honey, which has not been heated and has undergone little processing, is the honey which is going to retain all of its glorious properties. It is pure and has not had anything added nor removed. Raw honey will contain all of the vital vitamins, minerals, amino acids, enzymes and more, which are all so beneficial for our bodies. Mass produced honey on the other hand, like the ones you see on most supermarket shelves, have been heated above the natural temperatures which occur within the hive. This pasteurisation process messes with the volatile compounds that make honey so unique. You, or a loved one, might be suffering from an ailment which honey could help you with. You can even use it as an all-natural, highly nutritious energiser for fighting fatigue and boosting memory all in one serving. Perfect for complicated work days, study sessions or fast-approaching exam dates. Chuck out those nasty energy drinks for good. Honey can cause a rise in insulin and serotonin levels. Serotonin is a neurotransmitter which improves our moods, making us feel happy. The body converts serotonin into melatonin, a compound which is responsible for programming our internal clocks, and therefore regulating the length and quality of our sleep. Honey can effectively target those annoying dandruff flakes. A study published in the European Journal of Medical Research found that applying a mixture of 10% warm water and 90% honey to affected areas, then leaving for 3 or more hours before rinsing led to zero scaling within a week. As well as a soothing dandruff treatment, it also showed an improvement in hair growth. To make matters better, thanks to honey’s antiseptic properties, it can be used to treat seborrheic dermatitis, which is often caused by an overgrowth of fungus. Add the anti-inflammatory properties into the equation and you’ve got the perfect natural recipe to bring relief to common symptoms such as a red itchy scalp. 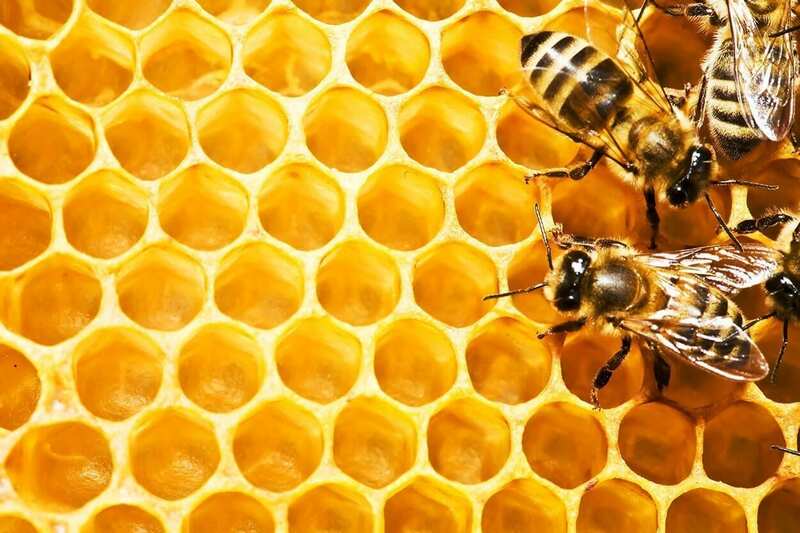 Honey disinfects wounds, sores and can be used to treat burns. It can even protect from serious bacteria such as methicillin and staphylococcus aureus. The British Journal of Surgery even documented the remarkable improvements on leg ulcers and wounds after just one topical application of honey. Remember this remedy: 2 teaspoons of raw honey in the tummy to cure your hunny. Honey contains dextromethorphan. A chemical which is commonly added to common cough syrups. Furthermore, the thick consistency coats the throat, while the sweet taste triggers nerve endings to stump incessant coughing. It’s also used to treat upper respiratory tract infections. 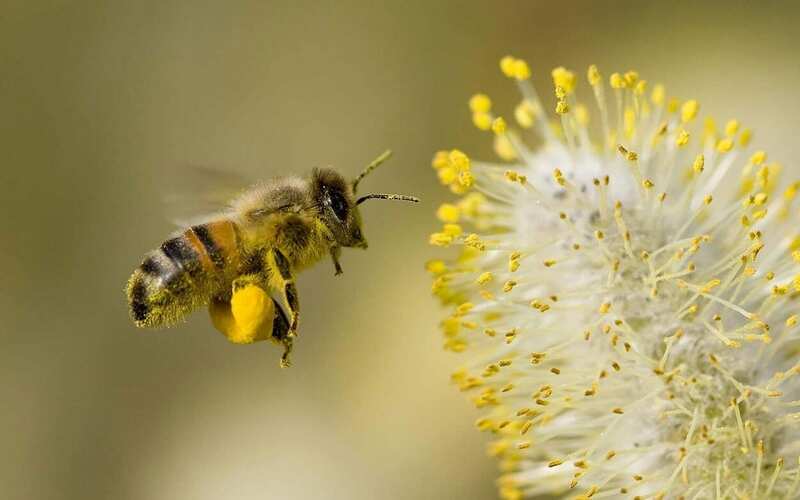 To get the full benefit of this vaccine-like treatment you really need to buy local honey, which has pollen content from the area you live in. Ideally, you should consume this honey daily throughout the winter months so that by the time spring arrives your body will have built up the antibodies necessary to stop you suffering from hay fever. At The School of Natural Health Sciences we offer an array of online nutritional courses that can be used to steer your career, spruce up your CV and broaden your horizons: Clinical Nutrition, Advanced Nutrition, Sports Nutrition & Child & Adolescent Nutrition. All of our courses have worldwide accreditation and entitle you to practice anywhere in the world. Enrol to take advantage of our course pack offers and tutor assistance. Got any questions? Contact us here, we’d be delighted to hear from you!